Yesterday I finally sucked it up and decided to try my first ever knitting project with a pattern. I wanted to do something fun for JL. 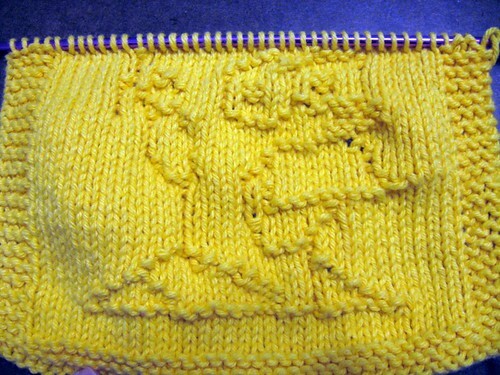 I found a really cute washcloth pattern on Lil Knit of This & That called D’oh Dad. It is none other than the face of Homer Simpson. Perfect for JL. 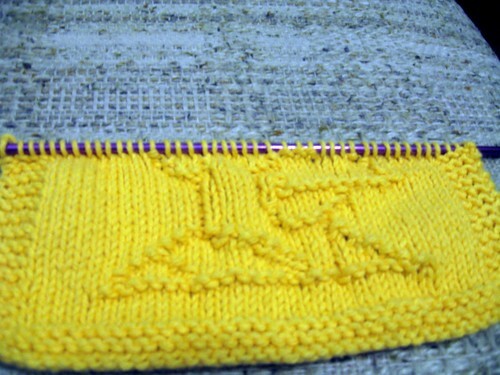 Here is a step by step photo diary of how it knitted up over the last two days. This is the start of the wash cloth. I stopped at 19 rows for dinner last night and getting the kids ready or bed. By this point I was exhausted and wanted to try to sleep some since I figured the little guy would be up. 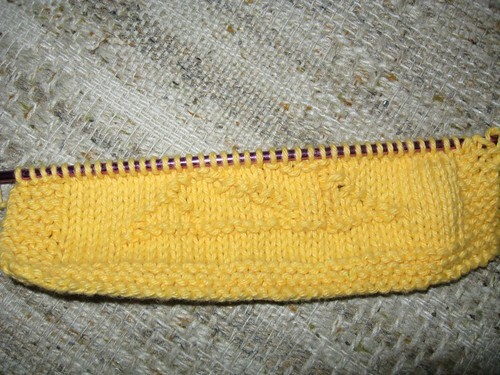 This afternoon while JSL was napping and NHL was playing I was able to knit a little more. By the time we sat down for dinner I was 70% done with Homer. Once both of the boys were in bed I sat down and finished this bad boy off while watching American Idol. Here is what he looked like when I was done. 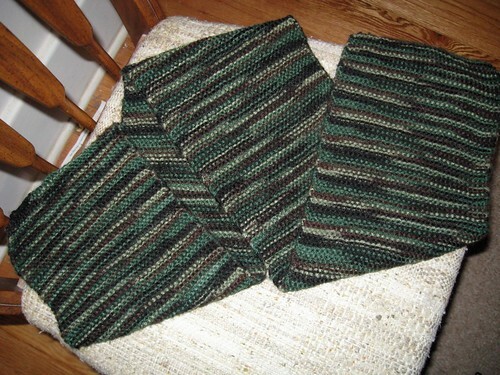 It was an amazing pattern by Melanie Thompson and I would highly recommend her items. 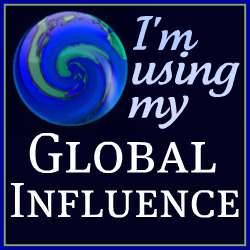 . . so please check out her blog! Not sure what I am going to do next. Melanie also has what looks like Blue from Blues Clues and Elmo. . . . so possibly one of them. Here is a look at NHL’s finished scarf. He has not worn it yet, but the snow coming down now may change his mind in the morning. Thanks for the sweet comments. I’m glad you like the design. Yours turned out great and I sure hope your husband likes it. 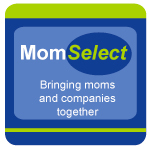 Wishing you a great Valentine’s Day! 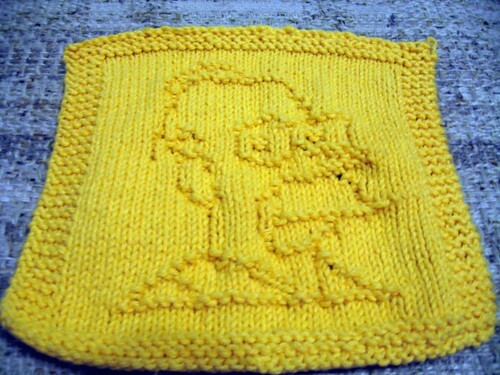 I LOVE the Homer washcloth! I definitely can’t let Mike see this–he’d want me to learn how to knit so that I could make HIM one! They never grow up, do they?